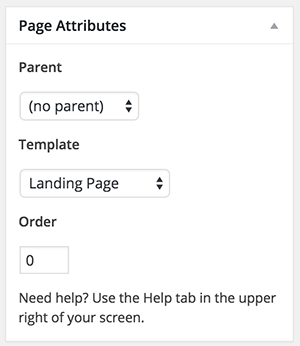 You can create a new “Blog” in Pages > Add New then follow the above instructions to set the new blog page as the post’s page. This section will add featured slides to your homepage. Add in a call to action button over top of a photo that links to any url of your choosing. You can also change the background color of this section using the Section Background Color control. 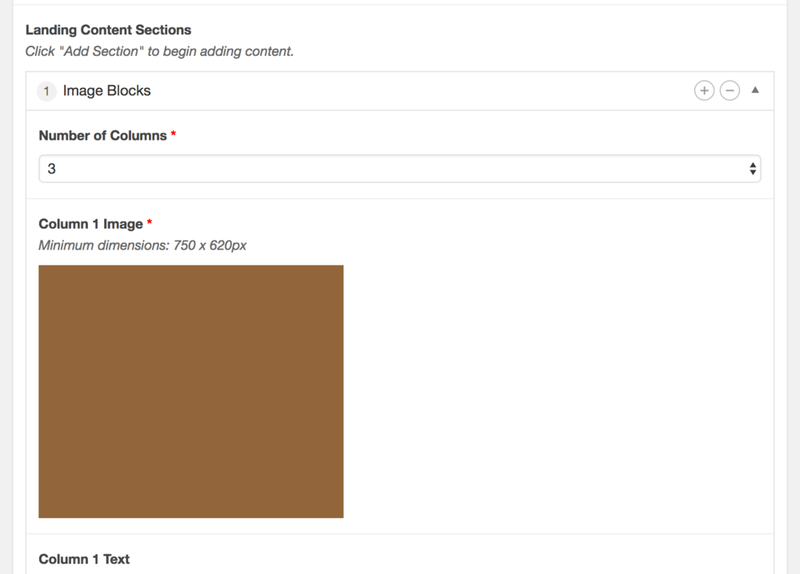 This section will pull your latest blog posts and display them in a clean grid layout.